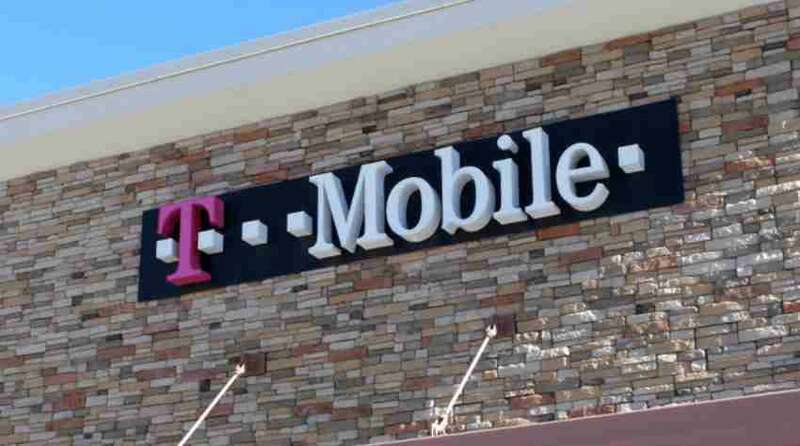 T-Mobile is no outsider to wobble up the mobile world, having previously unveiled streamlined data plans, unlimited video streaming and hassle free device upgrades. Now it has an innovative Un-carrier to trick up its sleeve: a single number for all your devices and multiple numbers on a single device. This isn’t a Bluetooth procedure like iOS’ Continuity, nor does it inevitably require the device to have a SIM card or cellular chip. With Digits, T-Mobile’s engineers fabricated “a completely unique IMS (IP Multimedia Subsystem) service management layer and Identity Management solution” that is device skeptical, all but eradicating the need to swap out SIMs to change phones. The Digits beta version is open to T-Mobile’s postpaid consumers running a device with Android 5.0 or iOS 9.0 and above, or Mozilla Firefox or Google Chrome on a Mac or PC. For now in the beta version, the service will be provided for free to the users, but eventually customers need to pay an extra fee in order to use it. T-Mobile is yet to confirm the pricing.